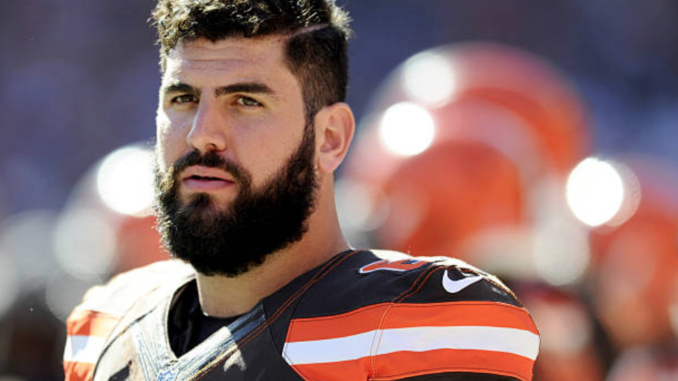 CLEVELAND– The Cleveland Browns claimed Anthony Fabiano off waivers from Indianapolis and Avery Gennesy from Jacksonville. Fabiano is entering his second NFL season out of Harvard and is 6-foot-1 and 303 pounds. He’s played in nine career games with two starts including four games and one start for the Browns. Gennesy is officially entering his first NFL season after spending part of last season with the Jacksonville Jaguars’ practice squad. Gennesy is 6-foot-5 and 318 pounds.